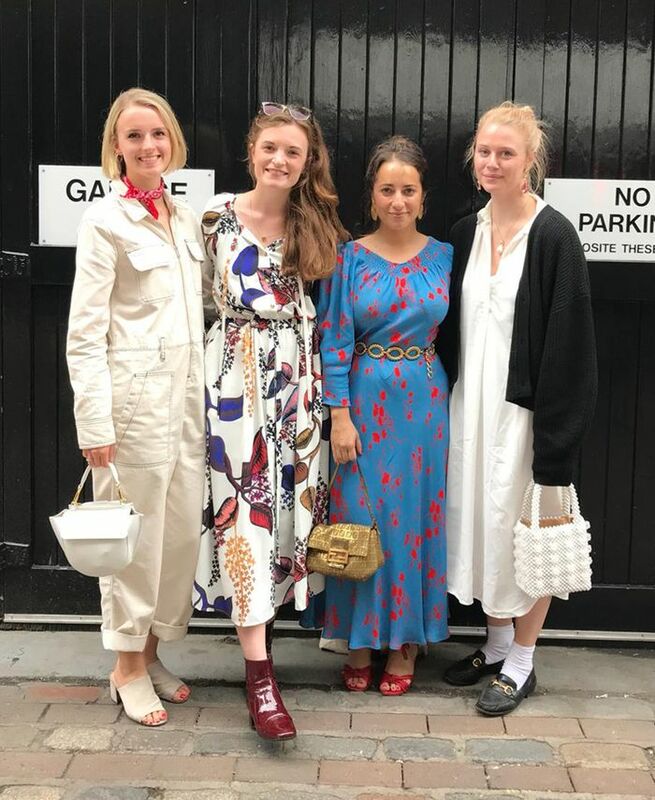 As you can imagine, there are plenty of fashion- and style-related conversations that kick-off in the Who What Wear offices (working here is not good for the bank balance). Case in point? Last week, a general discussion around the autumn/winter high-street pieces we're wanting to buy turned into a more hypothetical debate. I decided to ask each editor, "If you had to shop at one high-street store for life what would you choose?" It's a tricky one. There's so much to take into consideration: Do you go for practicality or price point? Statement pieces or wardrobe staples? Personality-packed prints or chic silhouettes? Inevitably, all of the answers came back very different, with one editor prioritising fit and variety whilst another sensibly took underwear into consideration. Want to find out what they chose? Of course you do. Scroll down to see what our editors said and shop their favourite pieces. "There are plenty of 'grown-up' stores on the high street, but none as cool as Arket. Every item is so considered—from its functionality down to the story behind the fabric chosen. There's oodles of design cred for the money spent, the fit is good and it stocks a few choice other brands, so I'd never get too bored. Right now, my wish list includes some fantastic Ace & Tate sunglasses," says Hannah Almassi. "I'd pick & Other Stories because there's nothing I'd miss out on. I buy my underwear from & Other Stories (important place to start), the jeans are perhaps the best on the high street and I could still get my printed-dresses fix. My shopping list is currently mainly & Other Stories. I've got my eye on a tan boxy blazer and all of the chunky cardigans. Plus, I even get my hand soap from there too," says Emma Spedding. It might not have & Other Stories' lingerie or the clean-lined classics of Arket, but you simply cannot beat Zara for those new-season showstoppers. 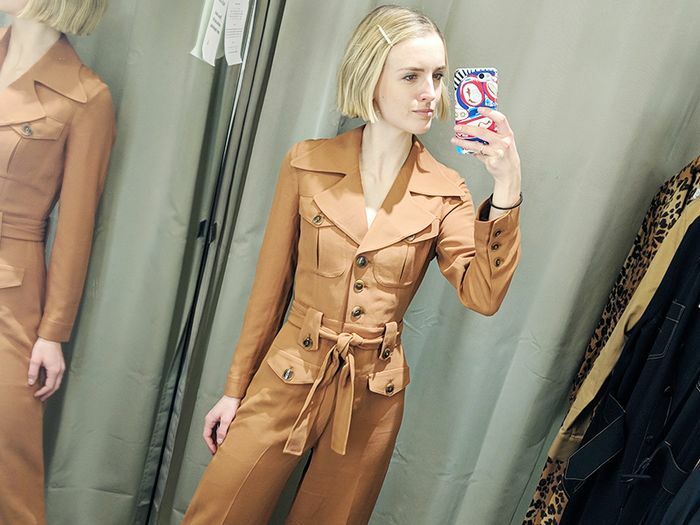 With its ability to turn new styles around within weeks, out of all the high-street stores, Zara is always the first to deliver the latest look in fabrics that feel expensive. Also, I'm a winter dresser, and Zara is by far the best place for cosy knits and chic coats. Right now, I'm obsessed with the store's collection of '70s-inspired pieces. No, it might not be the most practical choice, but I'll certainly never get bored! "Not only is COS not driven by trends (thus being a timeless place to shop for life), but it secretly has the best jeans on the high street. I find that out of the high-street stores, I always keep my COS pieces much longer. The quality of the fabrics are more sustainable, and I love the fit of its pieces. Plus, COS has great homeware, collabs and lingerie," says Mundigo-Moore.